Brent Scott is an innovative leader, forward thinker and business strategist. After founding Saskarc in 1991, Brent successfully grew the company from a single entity to a multi-faceted company which now includes Saskarc Inc., Axiom Equipment Group, Avro GSE and SafeSmart Access. 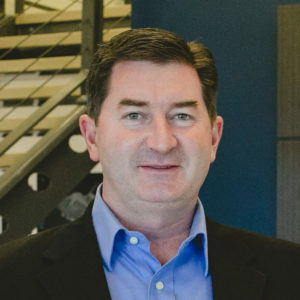 As CEO of the Saskarc Group, Brent provides leadership, strategic development and risk management analysis for the company and its various business units. As Saskarc Group continues to grow and expand into new markets through acquisitions and diversifications, Brent continues to be a pivotal player in the growth and future development of Saskarc Group’s endeavours in a variety of industries.